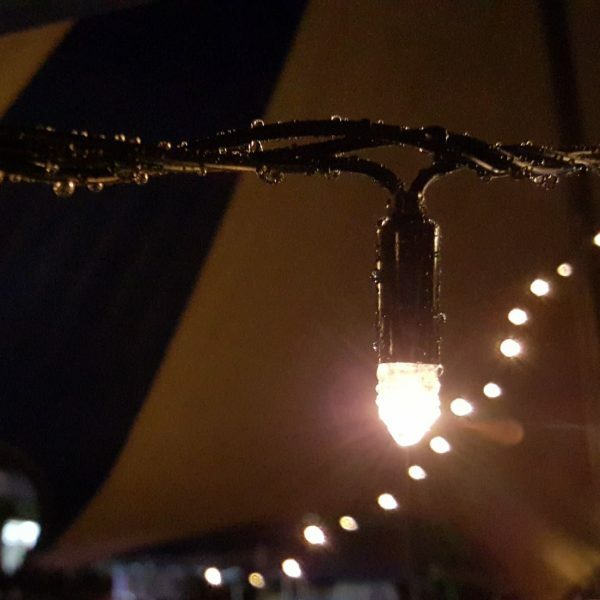 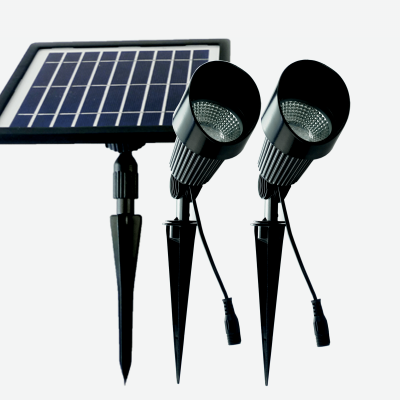 Solar lights offer an alternative solution for lighting areas where mains powered lighting is too difficult or too expensive to install. 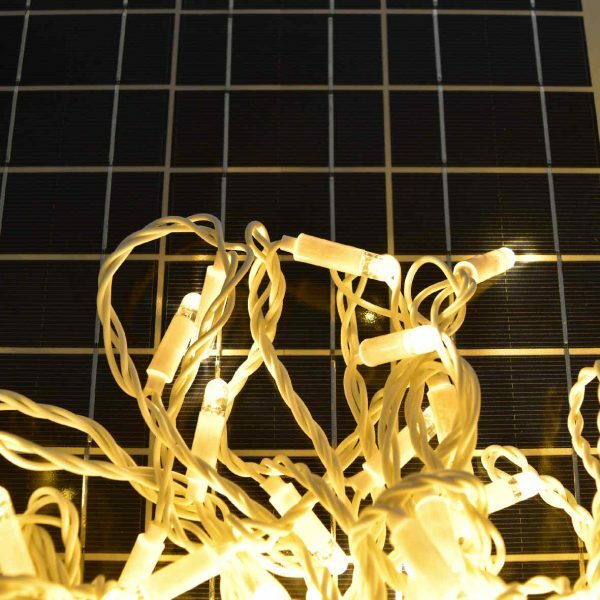 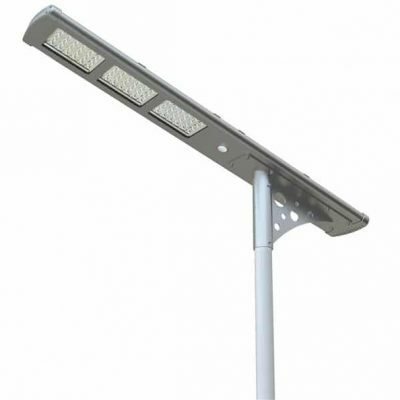 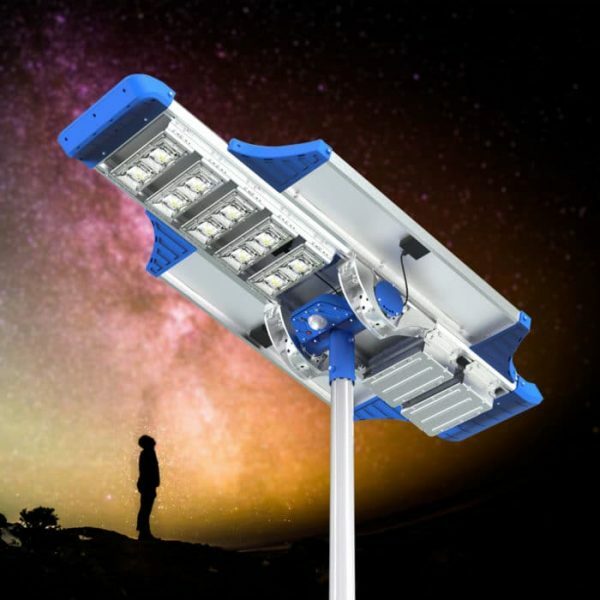 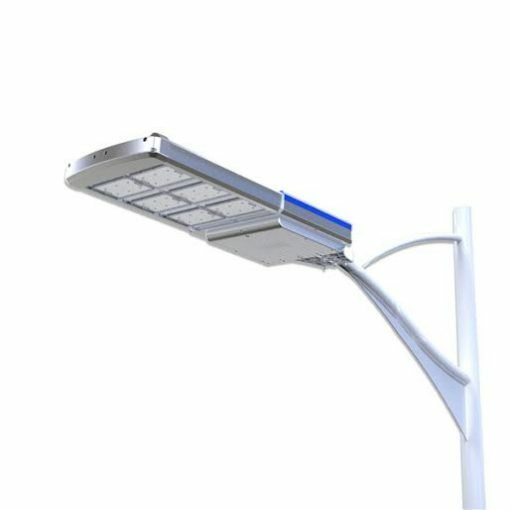 BlackFrog Solar offer a range of high quality solar street lights with various light levels and features. 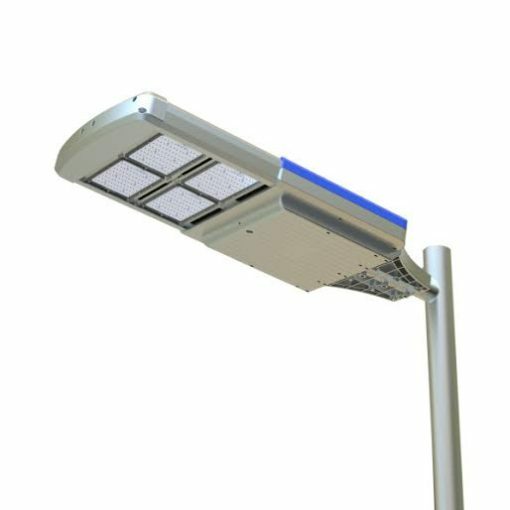 Our lights are a reliable and cost effective solution for public footpath lighting, car park lighting and public space lighting. 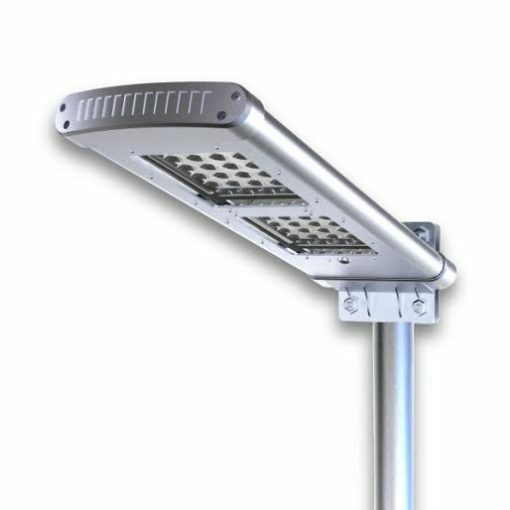 As a result, many of our clients include RSL clubs, pubs, councils and government departments. 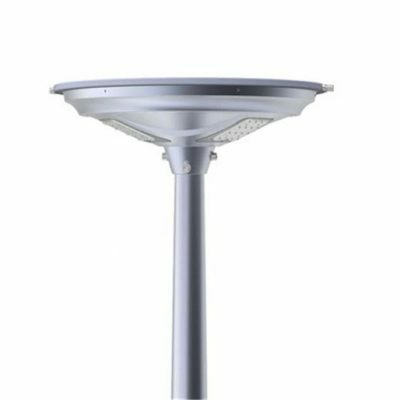 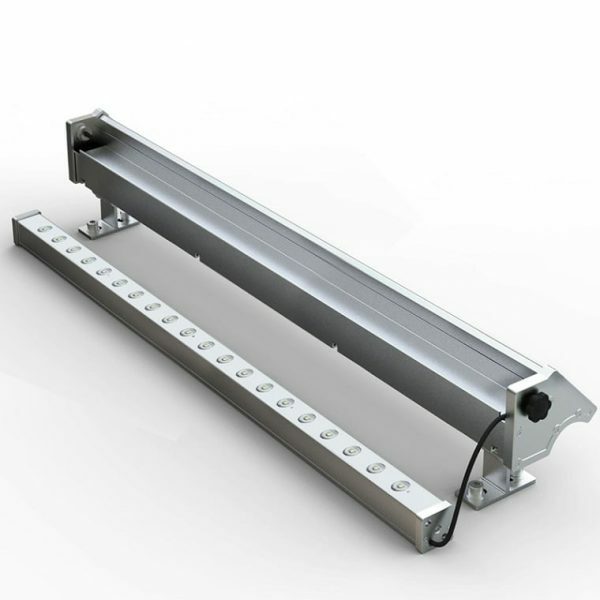 In addition, customers can purchase our maintenance friendly tilt poles for a complete light and pole package. 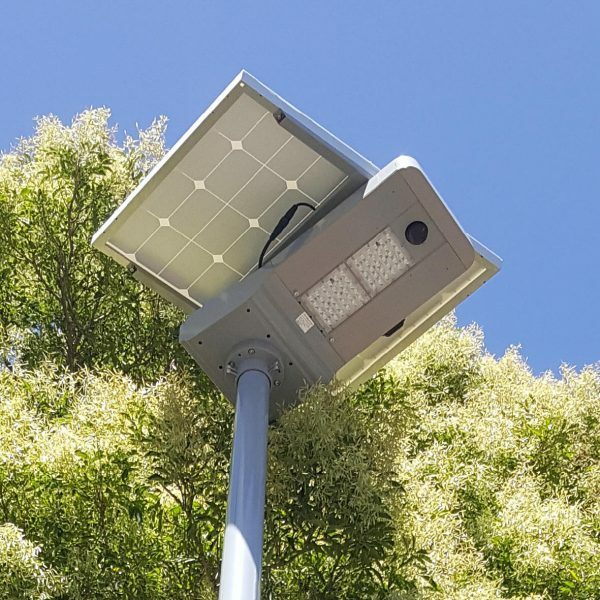 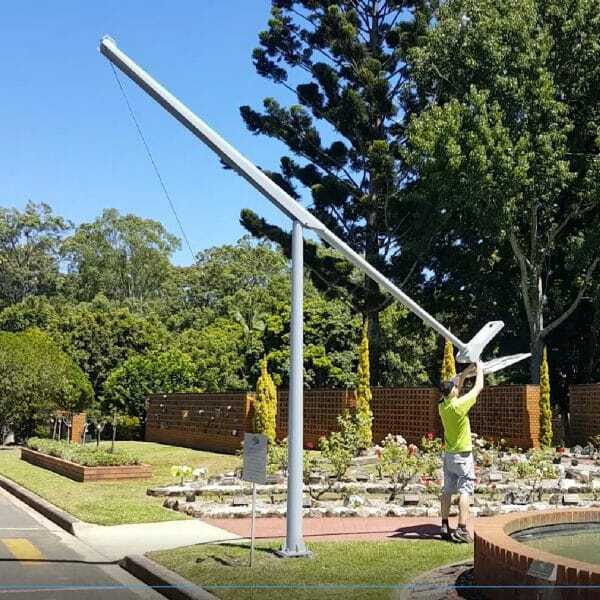 We also offer an installation service within the South East Queensland area. 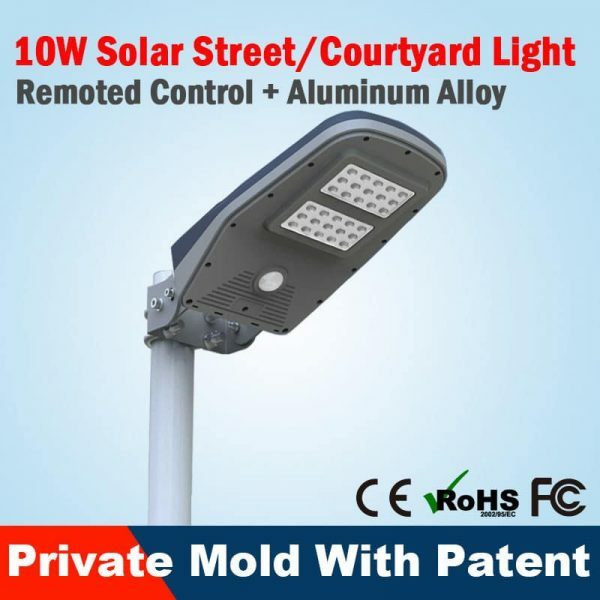 Please contact our friendly staff for more information.